Hockey Canada announced on October 30th, that the IIHF Women’s World Championship will return to Nova Scotia for the first time in 16 years. Games will be held in Halifax and Truro. 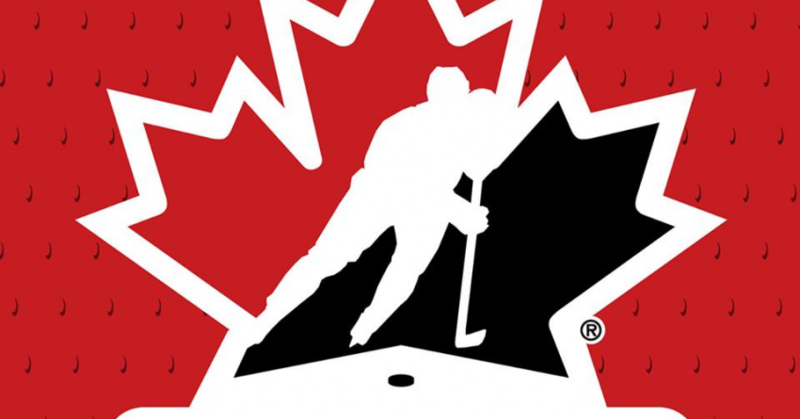 Here is a link to the Hockey Canada website for all the details, to date.